Welcome on Diósgyőr Papermill’s website. Security or defense alerts most of the people and we usualy merge security with gumen and bodyguards. People easily forget that security has a field we met dailyand this is the security paper. 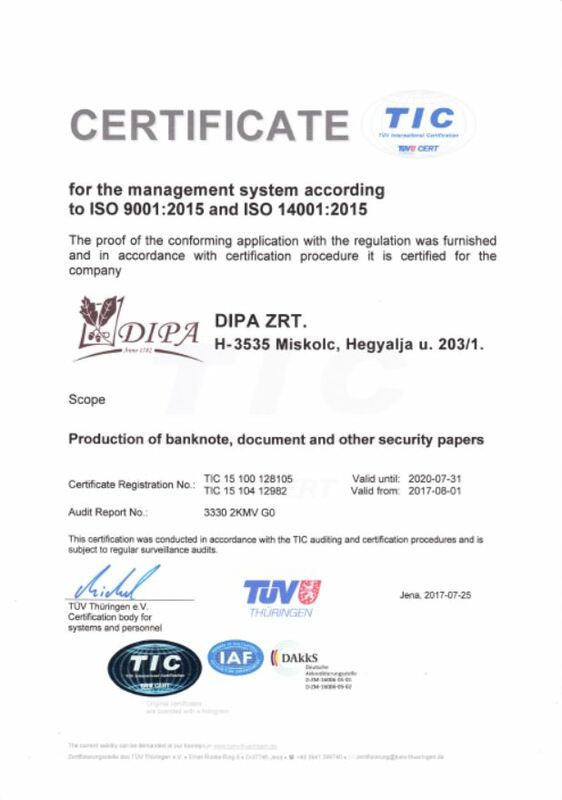 On this website we will present the manufacturing of security paper in Diósgyőr Papermill, security paper you meet daily like: birth certificate, foud voucher, traveling tickets, passports or the daily used banknote. 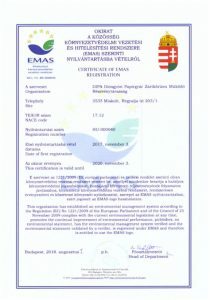 You can meet our paper not only in Hungary, but also in several countries in Europe or even more often in Asian countries. 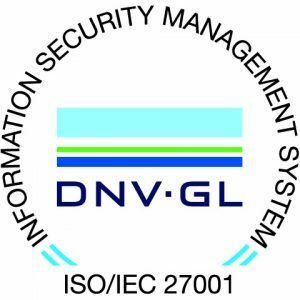 Beside security paper manufaturing, we offer to our Customers a full product security design, or individual watermark design or reproduction based on demand. The papermill was estabilished in 1782 in Miskolc, the North-Easter part of Hungary. 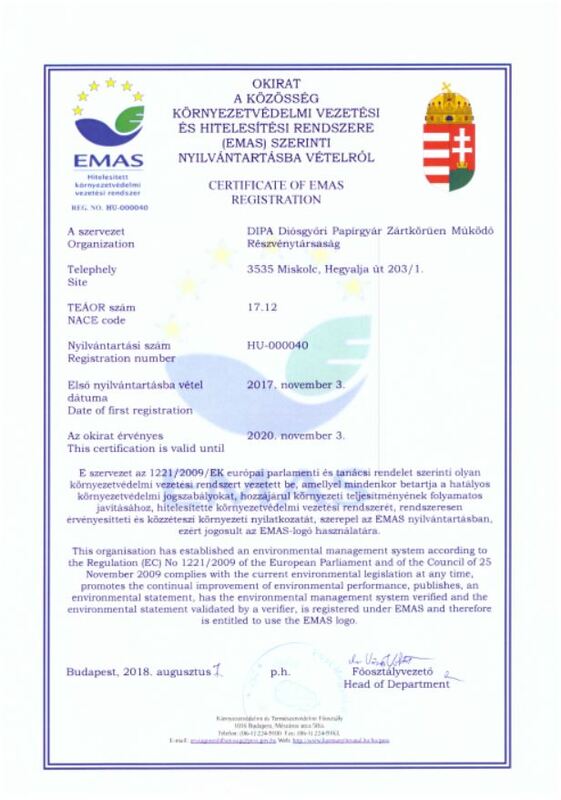 We spend almost the same effort to protect our tradition as we spend continuous improvement of our precess because our papermill it is the only company in Hungary with same profile in same location after so many years. Over these years the papermill expectation was to manufacture product exceeding the requirement of the concerning era. 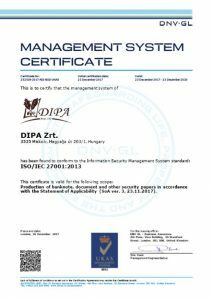 This approach is still driving the technical and technological developement of Diósgyőr Papermill which is continuously striving for a better performance. Our colorfull past occasionaly interspersed with storms can be seen by visitors in the museum operated by us at the papermill.